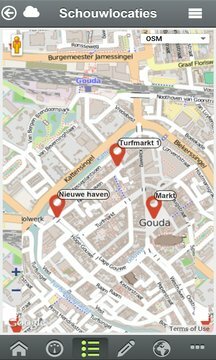 Published by Centric Netherlands B.V.
A well maintained neighborhood results in higher quality of life. 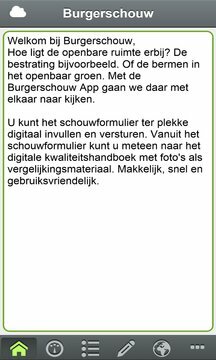 With the Burgerschouw App you can help your municipality to measure the quality of public spaces. This provides good information and will get you involved in your district and neighborhood. Digital inspection is easier, more fun and cheaper.